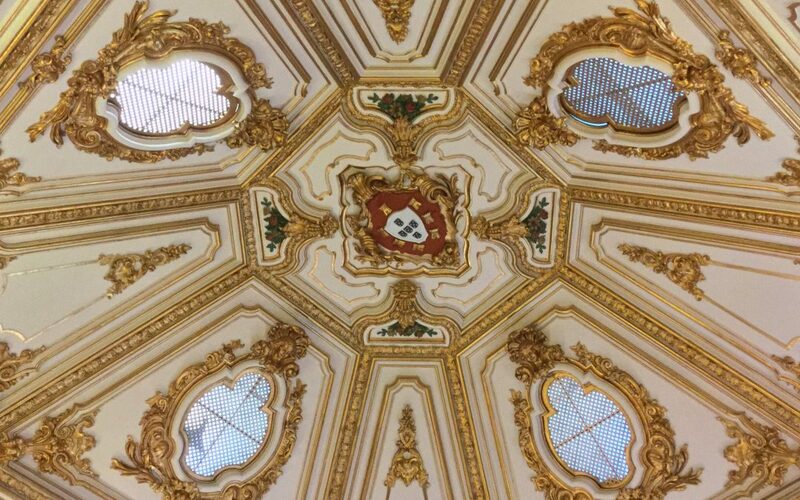 On 23 January 2019, the INFACT project has been presented at the INTMET Clustering Conference – Fostering Innovation in the Iberian Pyrite Belt. The aim of this clustering event organised by the INTMET project was to facilitate the meeting of innovation agents and the metal industry in Europe. 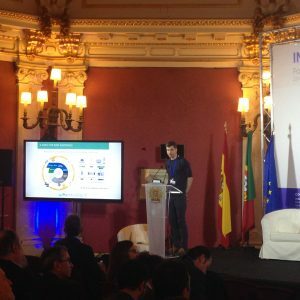 A special focus was set on the case of the Iberian Belt, where the new techniques can help to unlock barriers to the exploitation of polymetallic concentrates. Different R&D European projects have presented their promising results as a way to unlock the actual technological barriers to the exploitation of European Raw Materials sources. 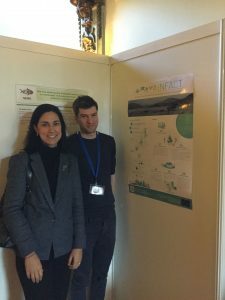 INFACT was represented by Moritz Kirsch (HIF/HZDR) and Virginia del Rio (AtClave) both through a poster and an oral presentation.